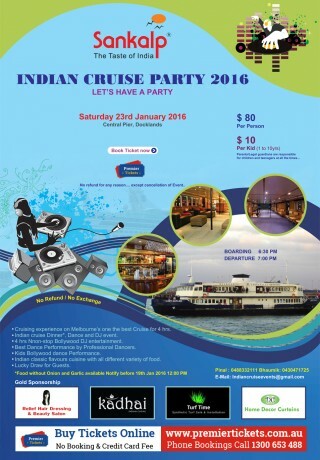 Unwind yourself and celebrate the arrival of New Year 2016 with Indian Cruise Party. 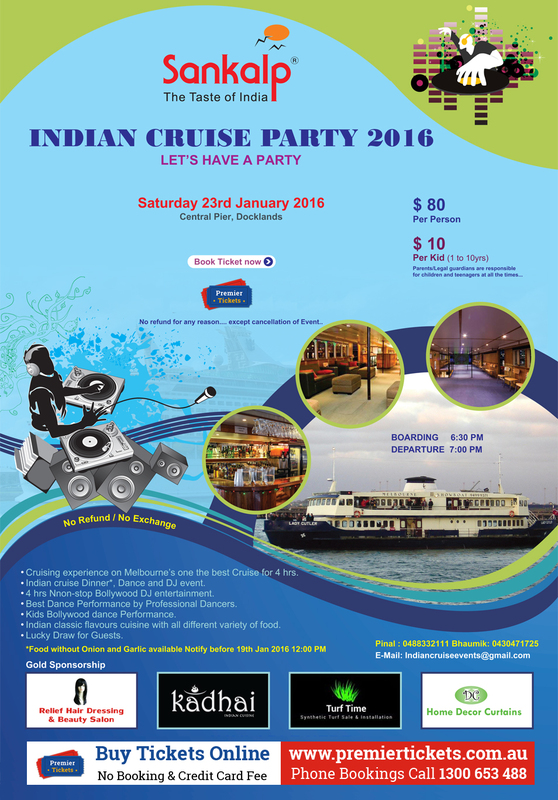 Enjoy an entertainment filled evening with dance, DJ & sumptuous dinner. Let’s have a party! !